Make some new woodland friends! 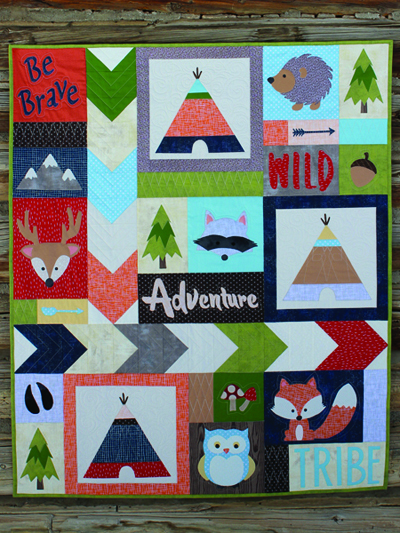 This cute woodland tribe quilt is perfect for any baby, woodland-themed nursery or small child. 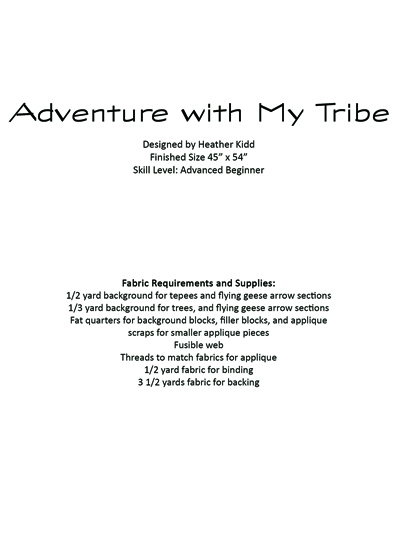 Pattern includes 10 pages of instructions, diagrams and all images for applique. Finished size is 45" x 54".